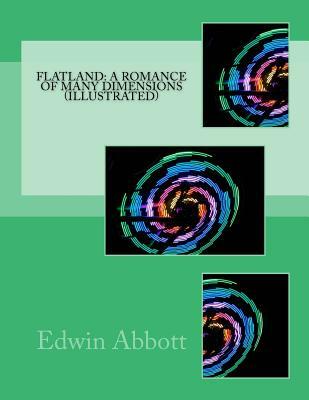 The great classic Flatland: A Romance of Many Dimensions by Edwin A. Abbott. This scarce antiquarian book is a reprint of the original. Because we believe this work is culturally important, we have made it available as part of our commitment for protecting, preserving, and promoting the world's literature in affordable, high quality, modern editions that are true to the original work.